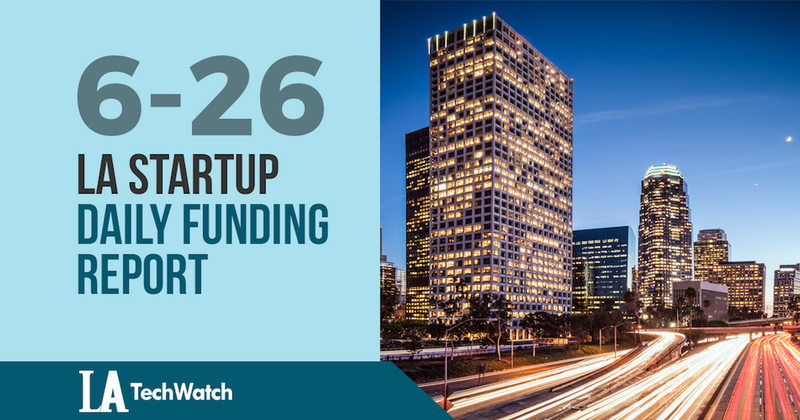 Here are the latest venture capital, seed, and angel deals for LA startups for 6/26/18. This page will be updated throughout the day to reflect any new fundings. 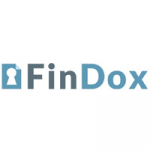 FinDox, the platform that simplifies document and compliances processes for the financial services industry, has raised an additional $1M in capital according to a recent SEC filing. FinDox was founded by Regina Abayev and Tejs Broberg in 2016 and had previously raised $1.275M.